Jacqui Turner gives her advice on how contact centres can better manage their emails to make more time for the team. 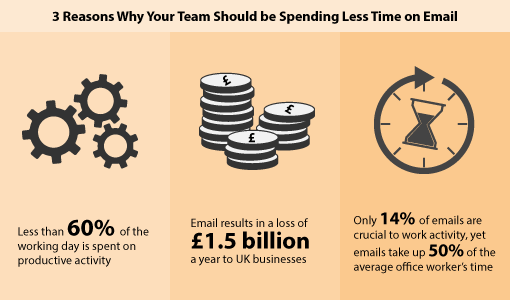 There is absolutely no doubt that email is a very useful form of communication in the workplace; but how much time do your team leaders spend writing, reading and responding to emails? Has it got to the point where there just don’t seem to be enough hours in the day to get everything finished? Are you leaving work worrying that important and urgent tasks haven’t been done? The problem is widespread, as highlighted in a 2016 report by workfront.com, entitled “Unlocking the UK’s Daily Savings Time”. This report found that just 14% of emails are crucial to work activity, yet emails take up 50% of the average office worker’s time. Keeping this in mind, here are a few top tips for contact centre managers and team leaders which could help the team take back control of their emails and the working day. 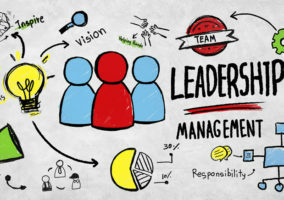 While it is mostly up to team leaders themselves to limit the number of emails that they send, there are a couple of things that management can do to help. One thing that I found worked for me was allocating time to read and respond to emails. Generally, I found that checking my Inbox three times a day really helped to ensure emails didn’t take over my working day. After all, the most important part of a team leader’s day should be spending time with the team rather than sitting in front of a computer screen for hours. This really can take hours as well, according to a Radicati Email Statistics Report 2015-2019. This report found that employees spend four hours a day checking and managing their email. The average office worker receives 300-plus work emails each week, with many senior managers sending and receiving over 122 emails every day. 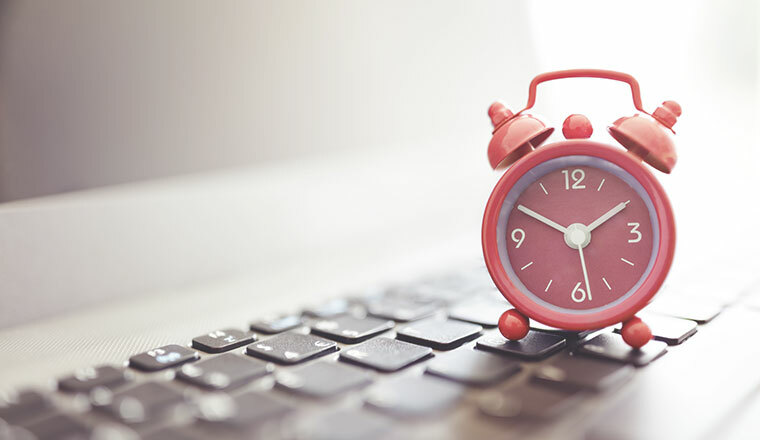 Another solution that the British Gas contact centre in Cardiff use is to allocate specific times of the day when team leaders are allowed to check and respond to their emails. This will help to ensure that leaders take nowhere near as long as four hours a day on email and instead spend more time with the team. If emails have started to take over a team leader’s working day, it may be because the contact centre is over-relying on email as a form of communication. It makes sense that if fewer emails are sent, fewer emails will be received. So, encourage leaders to pick up the phone or speak to the person face to face. I have often seen emails being sent to a person sitting opposite the sender or in close proximity. Also, make sure that leaders are thinking of others when sending emails. Don’t ‘reply to all’, particularly if there are 20 people copied into the email. That’s an additional 20 emails being sent, and the recipients are likely to take your lead and return the favour! 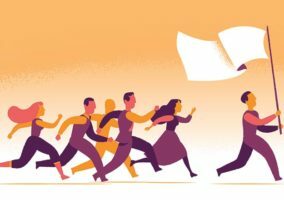 In a study published in the Harvard Business Review, it was concluded that when a team lowered email output by 54%, 10,400 annual staff-hours were gained. Some other telling research is highlighted in the graphic below. Now, we address team leaders, giving some suggestions for how they can better manage email and make more time for the team. Set aside some time each day to plan. Focus on the right things and be more productive. We all receive emails each day which don’t require an immediate response – but we find ourselves responding quickly to them because we’ve read it and think it will only take a couple of minutes to reply! Emails should be treated in the same way as any other task. All work activities will have a level of urgency and importance attached to them. If you, as a team leader, currently plan your daily/weekly work schedules so that you work on urgent and important tasks first, followed by non-urgent and important tasks, then emails should be prioritised in the same way. If you don’t currently plan on a daily/weekly basis – then make 2018 the year that you start. If it’s a low-urgency/non-important item – you could place it in a “Review Later” folder. How much time do you currently spend responding to emails that are not urgent or important? And more importantly, do you find yourself rescheduling an important task in favour of reading or responding to non-important emails? If this is the case, then start assessing each email in terms of its degree of urgency and importance and ensure you are spending time on the emails that matter! Consider the best course of action for each email. Decide if you need to: Do it, Delegate it or Dump it! In order to allocate a set number of times each day to read/respond to emails, I would recommend switching off the email alert. There is far too much temptation when an email notification pops up on the screen to have a quick read, and before you know it, you’re responding to it. If you switch it off, then you switch off the temptation to constantly check your emails. This constant interruption was found to be damaging in a study by the Danwood Group. This study found that it takes an average of 64 seconds to recover from an email interruption (regardless of the email’s importance) and return to work at the same work rate as before the interruption. Are you someone who begins each day by checking your emails? Do you do this because that’s what works best or has it simply become a habit? I often found that starting the day by actioning the most urgent and important task immediately made me feel that I’d had a great start to the day. If it’s purely a habit – then why not pick a new action and change the habit? I often found that starting the day by actioning the most urgent and important task immediately made me feel that I’d had a great start to the day. Checking email became my second activity rather than the first. What a huge difference this made to my day. I always recommend this step when I deliver time management training. Many team leaders have told me it has been a small change for them which has had a big impact. In addition to switching off your email notification, it’s also a great idea to close your Inbox, so that it isn’t the first thing you see when you sit down and unlock your computer screen. Again, there is far too much temptation to read the emails which have arrived into your Inbox. Do you feel the constant need to clear down your Inbox each day, by reading/deleting them, simply because you like to see an empty Inbox? The chances are you will receive more emails by the time you log in the following morning; so is that view of an empty Inbox for a brief few minutes at the end of the day worth the cost to you in terms of your productivity? If you have answered a resounding NO to this question, then start the year by breaking this habit. Why not have a go at implementing some of the steps outlined and give yourself a little reward at the end of your first week – You will deserve it!